In a report issued on June 12, Ritu Baral from Cowen & Co. maintained a Buy rating on SAGE Therapeutics (NASDAQ: SAGE), with a price target of $207. The company’s shares closed yesterday at $169.52. 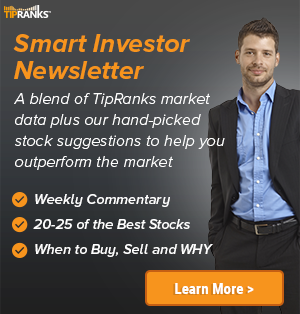 According to TipRanks.com, Baral is a top 100 analyst with an average return of 38.1% and a 58.3% success rate. 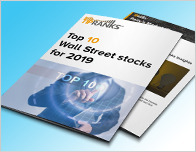 Baral covers the Healthcare sector, focusing on stocks such as Madrigal Pharmaceuticals Inc, ACADIA Pharmaceuticals Inc, and Allena Pharmaceuticals Inc. Currently, the analyst consensus on SAGE Therapeutics is Strong Buy and the average price target is $213, representing a 25.6% upside. 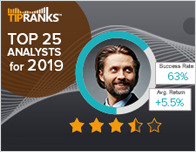 In a report issued on June 6, Ladenburg also initiated coverage with a Buy rating on the stock with a $230 price target. Based on SAGE Therapeutics’ latest earnings release for the quarter ending March 31, the company reported a quarterly GAAP net loss of $74.6 million. In comparison, last year the company had a GAAP net loss of $56.78 million. 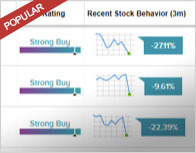 Based on the recent corporate insider activity of 12 insiders, corporate insider sentiment is negative on the stock. SAGE Therapeutics, Inc. is a clinical stage biopharmaceutical company, which engages in the development and commercialization of novel medicines to treat life-altering central nervous system. Its programs include brexanolone, which is an acute interventional treatment for postpartum depression; and SAGE-217, an oral therapy for treatment of various CNS disorders. The company was founded by Steven Marc Paul and Douglas Covey in April 2010 and is headquartered in Cambridge, MA.